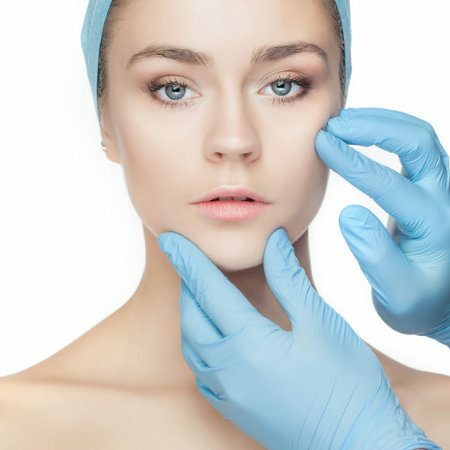 Derma Medical are passionate about offering high quality training to medical professionals to help do their bit in keeping the industry safe for both the practitioner and patient. 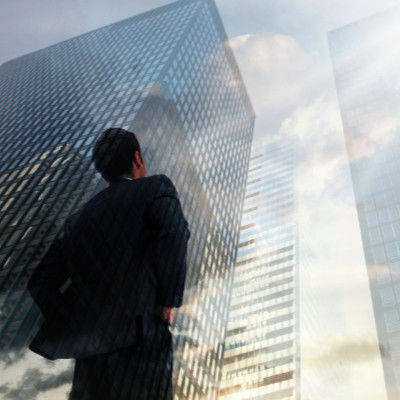 We already train in the UK, Sweden, Dubai, and Australia, and we felt that we were missing a large and important area by not training in Western Europe. 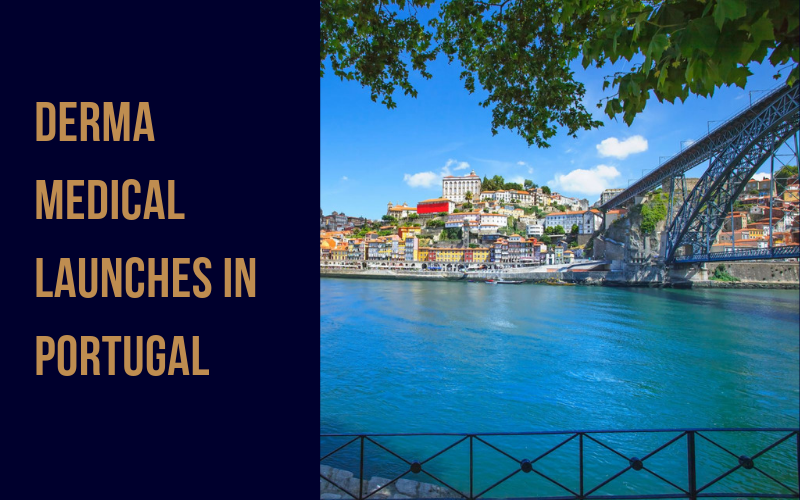 Porto offers a fantastic location for delegates from Portugal, Spain, France, Italy, and countries in northern Africa to travel to in order to train with a leading and internationally recognised company. Training in Portugal will be delivered in English and will be run by our highly skilled team in this location. Led by Dr Melanie Castelhano and Dr Filipa do Paço, both of whom have a wealth of knowledge that they cannot wait to share with our delegates, you will be in very safe hands and will be sure to leave the course feeling empowered and confident to treat your own patients straight away. Dr Zack Ally, Derma Medical’s CEO and principle trainer will also be joining the team for our launch on the 30th and 31st of March 2019. This is a one-time opportunity to learn with Dr Ally in Portugal, as he is normally based in London. 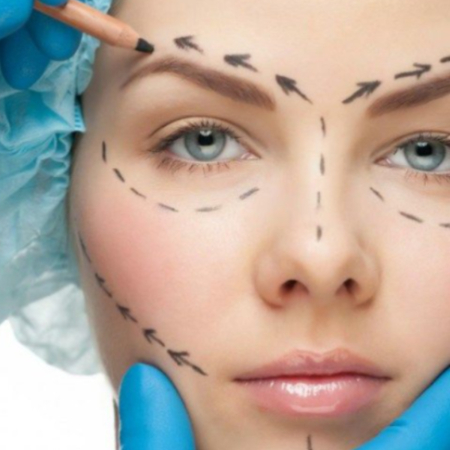 Our coordinators, Dr Joana Lino and Dr Rita Murad will be on hand on the day to help ensure that all delegates and models have the best experience possible. 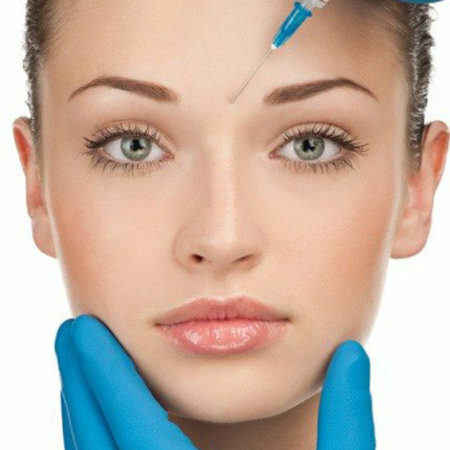 All Derma Medical Botox and dermal filler training courses are at least 50% practical work on live cosmetic models, which we provide. (There is no need for you to organise your own model.) 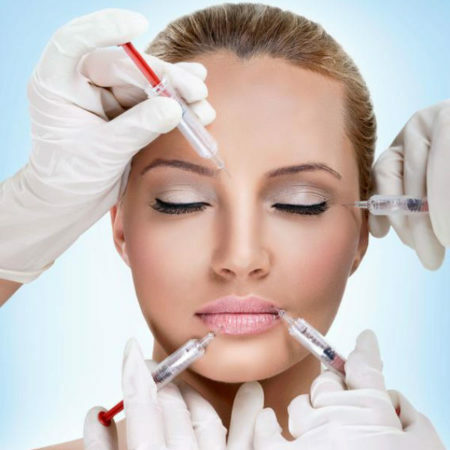 We also train using our exclusive landmark-based training system which allows delegates to easily, and most importantly, safely inject patients during and upon completion of their training. The landmarks are easy to map out, and easy to replicate in your own practice. 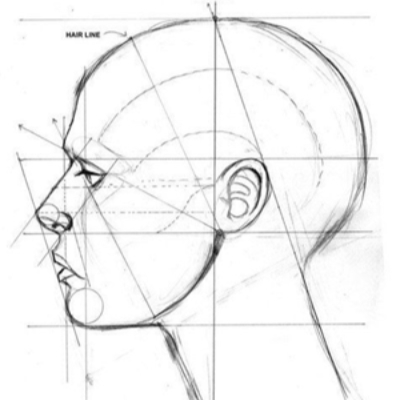 We will also cover all important anatomy theory training on the course, as well as offering plenty of business advice to give you the tools to get started. We offer 3 months of aftercare too, so if you have any questions whilst you’re getting set up, please feel welcome to contact us. Upon completion of the course you will be emailed a certification of attendance that will also certify for 8 CPD points per day. 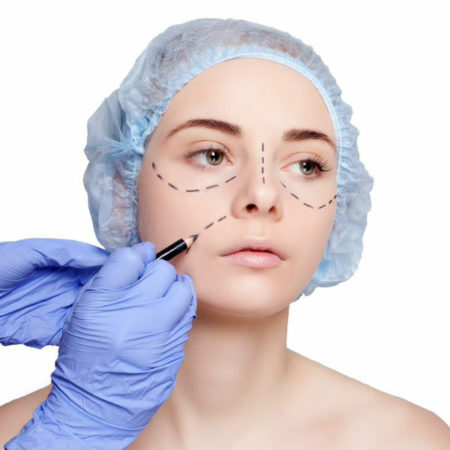 This will allow you to obtain your cosmetic indemnity insurance and begin practising straight away. 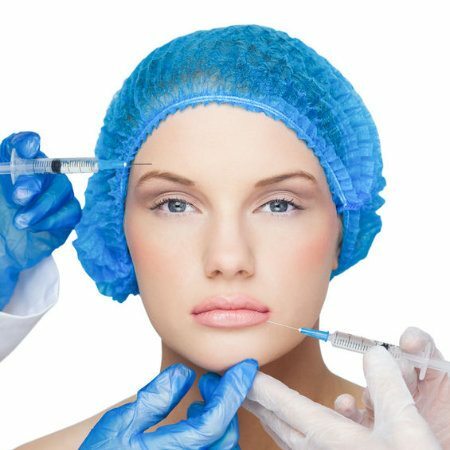 Why Train in Botox and Dermal Fillers? 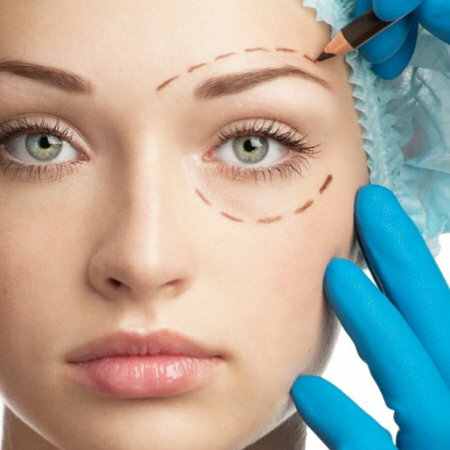 Botox and dermal filler procedures are popular all over the world. This is a very profitable industry and is the perfect opportunity for medical professionals who crave a little creativity in their job. 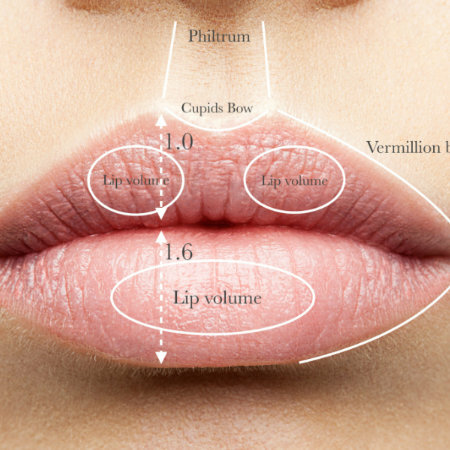 Training in cosmetic injectables offers a great opportunity to expand your skills and use your medical background as a doctor or dentist to create lasting relationships with your clients, whilst crafting perfectly chiselled cheeks, smoothing out wrinkles, or plumping and shaping the perfect pair of lips. 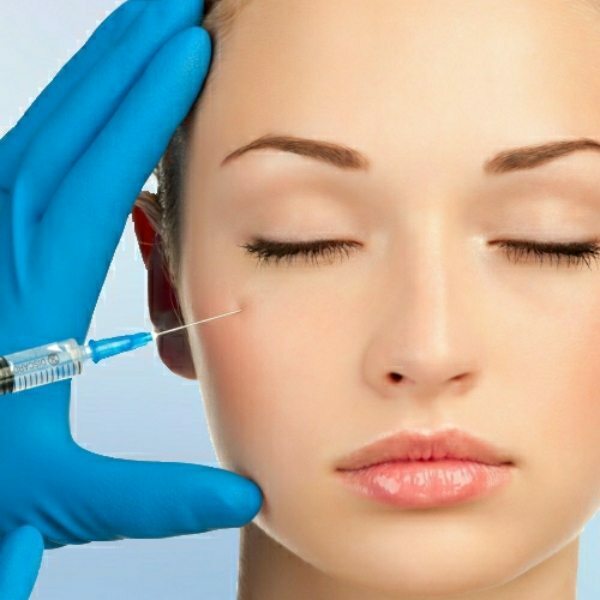 Practising Botox and dermal fillers can also help boost your income and give you more freedom with your time, not to mention adding variety to your work. Our Combined Course will be launching in Porto on the 30th and 31st March 2019 and is available for doctors and dentists. 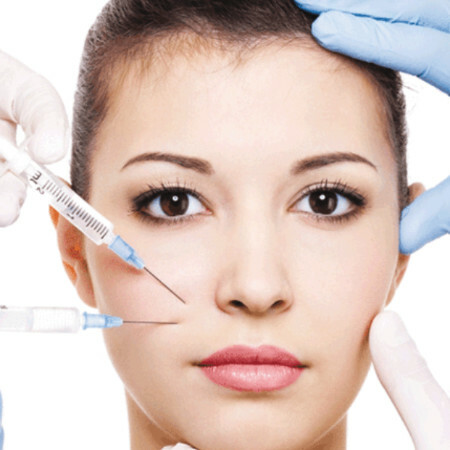 Covering the 18 most popular Botox and dermal filler treatments over the two days. On this course we will have over 30 live cosmetic models, so you’ll get plenty of hands-on experience to ensure that you feel confident upon completion of this course. Spaces are limited, so please do book soon to secure your place! To book online please visit our website. Alternatively, if you do have any questions, please do feel welcome to email us at training@dermamedical.pt, or call our UK office on +44 (0)20 3873 7610.